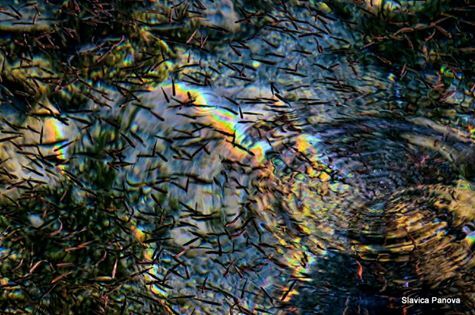 Biodiversity is the foundation of life. This was the message delivered this year on International Day for Biological Diversity, marked around the world every 22 May. The theme for this year was “Mainstreaming Biodiversity; Sustaining People and their Livelihoods”. "Biodiversity and the ecosystem services it supports are the foundations for life on Earth and the livelihoods and well-being of people everywhere", United Nations Secretary-General Ban Ki-moon said on the International Day for Biological Diversity. “On this International Day for Biodiversity, I urge all Governments and stakeholders to preserve and sustainably manage the variety of life on Earth for the benefit of current and future generations,” he said. This year’s campaign draws attention to the critical role played by biodiversity in underpinning people’s livelihoods and sustainable development in all economic sectors such as agriculture, forestry, fisheries and tourism. The central message being that by halting biodiversity loss we are investing in people, their lives and their well-being. 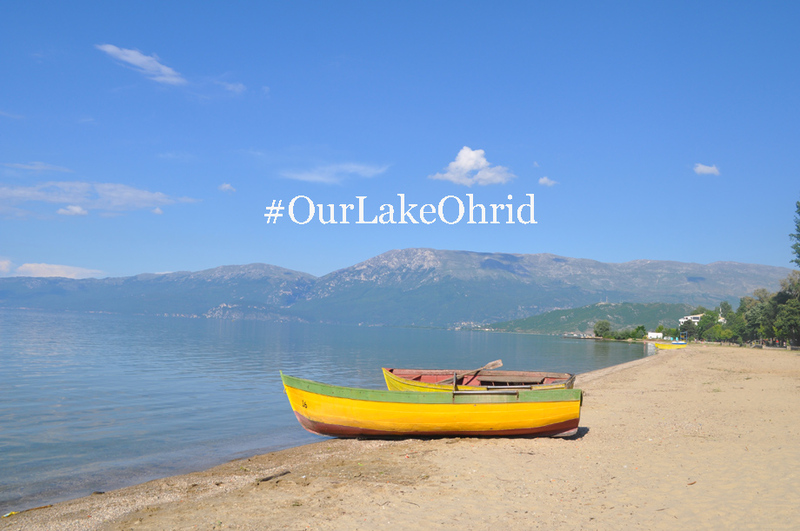 The same message is raised for Our Lake Ohrid, which harbors an outstanding degree of endemic biodiversity. Harboring about 1,500 species, and more than 300 endemic species, Lake Ohrid is probably by far the most diverse lake in the world taking surface area into account. The focus of this year campaign is also on migratory animals, who are too often threatened by man-made activities such as the loss, degradation and fragmentation of natural habitats, barriers to their movement, poisoning and unsustainable hunting and trapping. This is particularly alarming, as these species perform vital ecosystem services. This is why stakeholders on Lake Ohrid region need to work together to safeguard the conservation and sustainable use of this natural and cultural heritage.